If you are wondering what all the fuss is about per Water and the West, once you have read Cadillac Desert I think you will be hooked—and concerned. "I'm just thrilled to see that people can still have intelligent and thoughtful conversations and walk away still feeling friends." 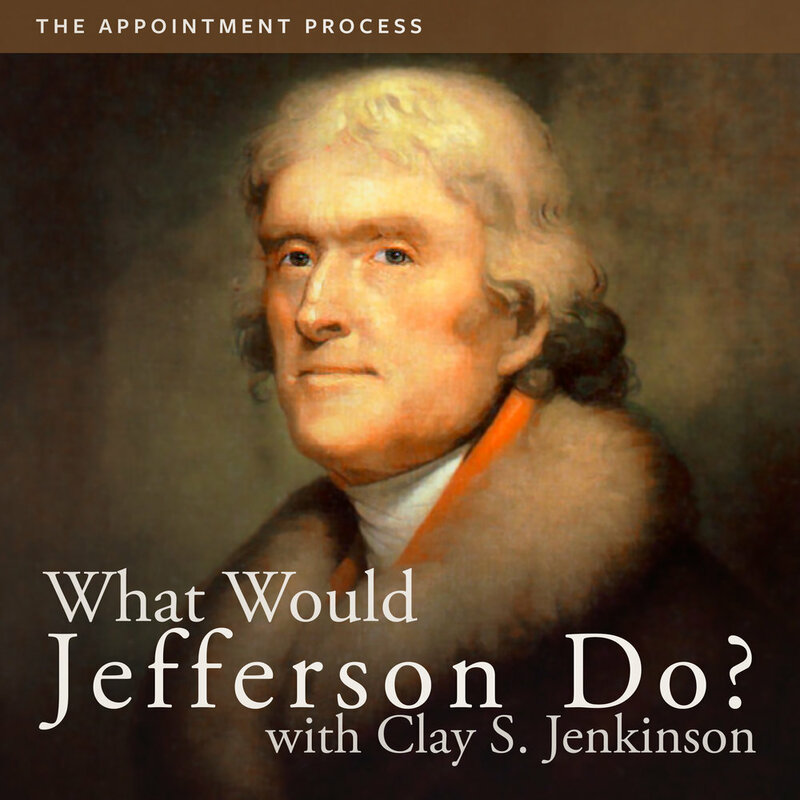 We speak with three friends of the Jefferson Hour this week: Rick Kennerly, who talks tomatoes and why they don’t taste as good as they used to, Pat Brodowski, Head Gardener at Monticello who speaks about the gardens and upcoming events at Monticello, and Beau Wright, Director of Operations at Protect Democracy.